The Craftsman styled Small Onion table lamp by the Mica Lamp Company, is at home in many different styles of homes. The craftsman design of this Small Onion lamp makes it a perfect complement for a new home or 100 year old restored Arts and Crafts Bungalow. Lamps from the coppersmith collection are all heirloom quality, built in the USA and handcrafted following the original Craftsman formula. 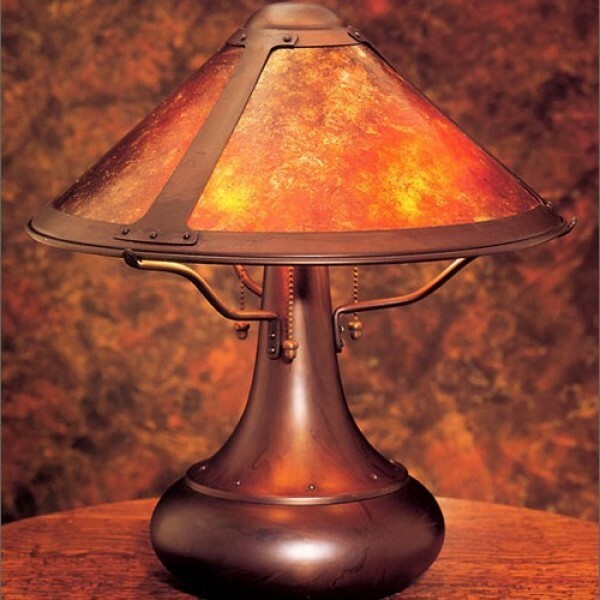 The Craftsman Small Onion Table Lamp is part of the Mica Lamp Companies Coppersmith Collection. The lamps of the coppersmith collection are all heirloom quality, built in the USA and handcrafted following the original Craftsman formula. 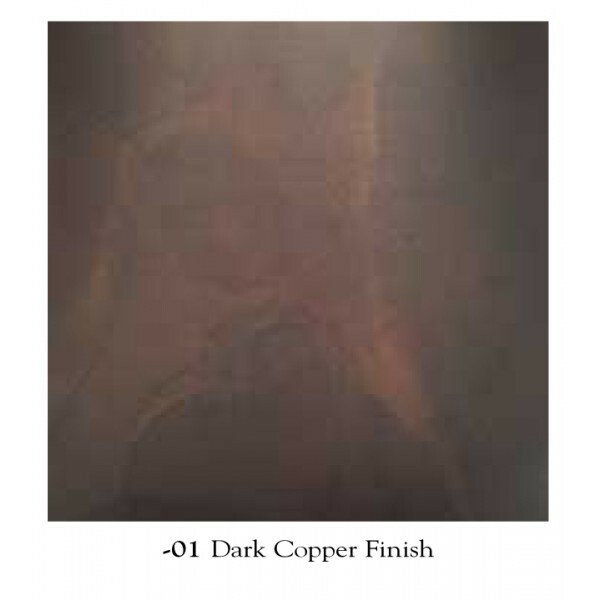 All the copper parts are made with hand-driven copper rivets, copper patina is finished with hand-applied traditional oxidizing solution. 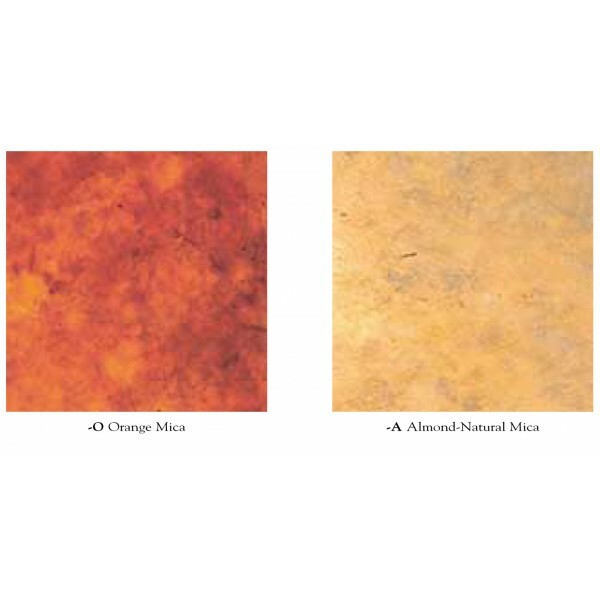 Each lamp shade boasts a unique arrangement of variegated mineral deposits and color tones. The natural, random, uneven patterns of the natural mica have a aesthetic Craftsman-era style.